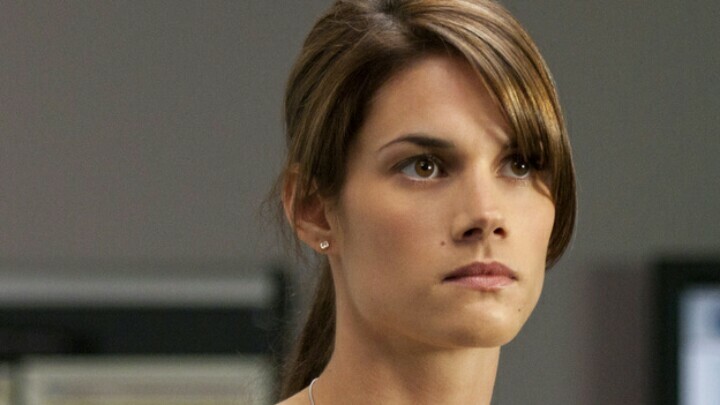 Peregrym was born in Montreal to Rev. 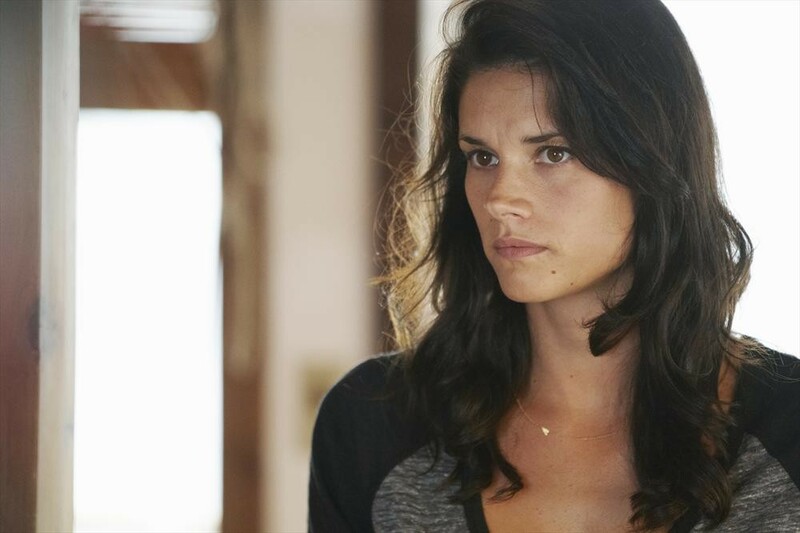 Darrell Peregrym, a minister, and Vanessa Peregrym, a housewife. She describes herself as having been a tomboy while growing up. 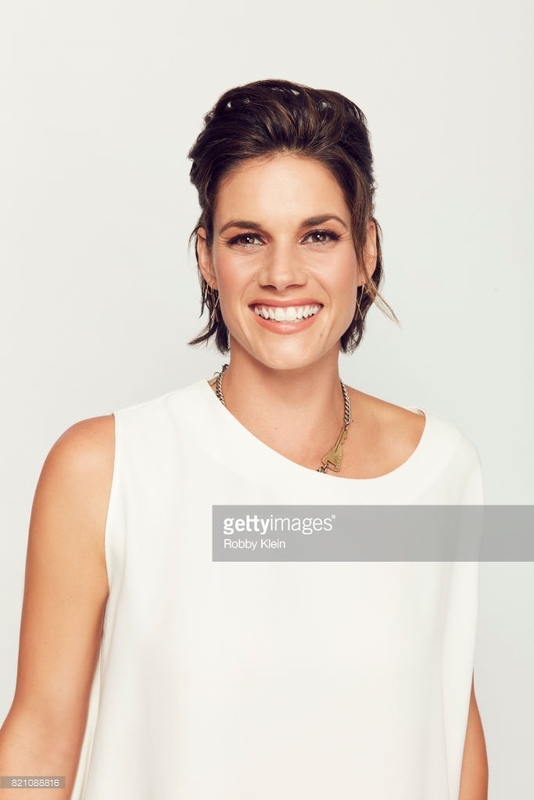 At age 18, Peregrym began her professional career with the Lizbell Agency. It was during her early modelling career that she was encouraged by her agency to move over to commercials. 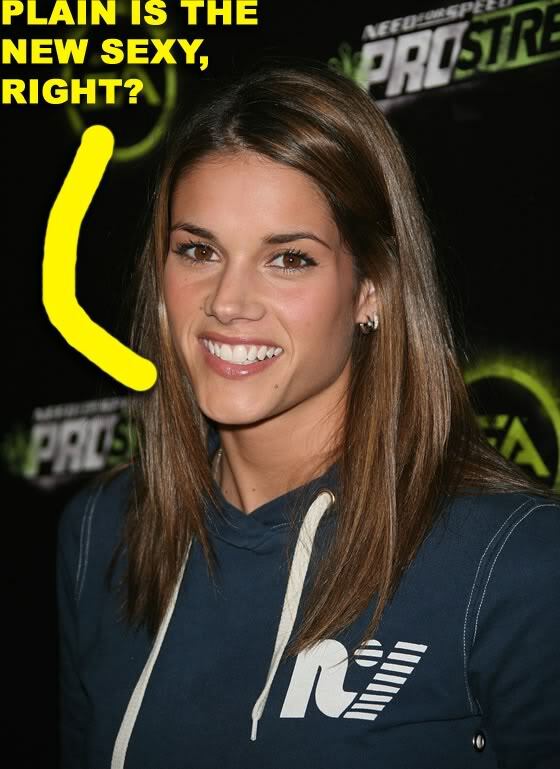 Due to this shift from print to screen, she did commercials for Mercedes-Benz, Sprint Canada, and the Olympic Games.